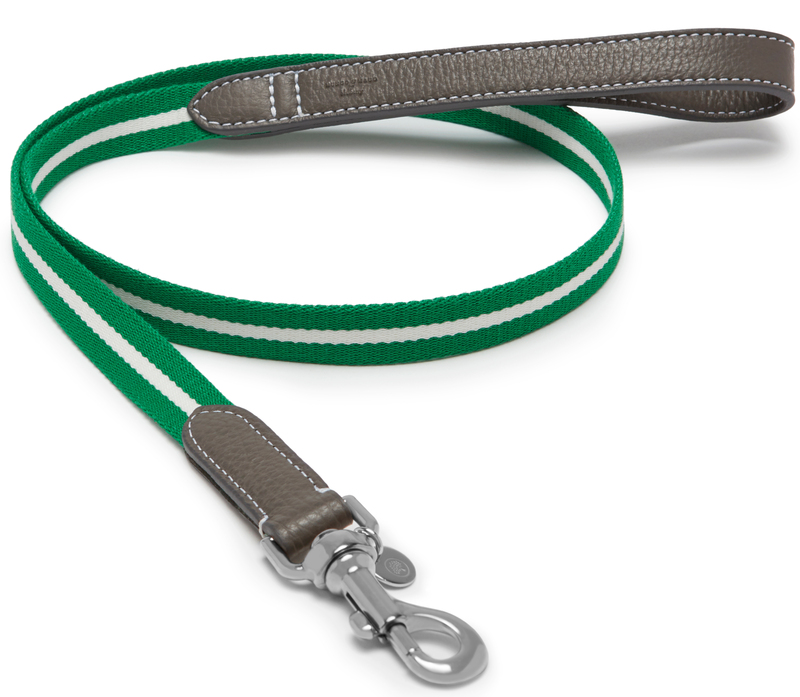 British brand Mulberry has introduced the third capsule collection created with Mungo & Maud, the luxury dog and cat outfitters. 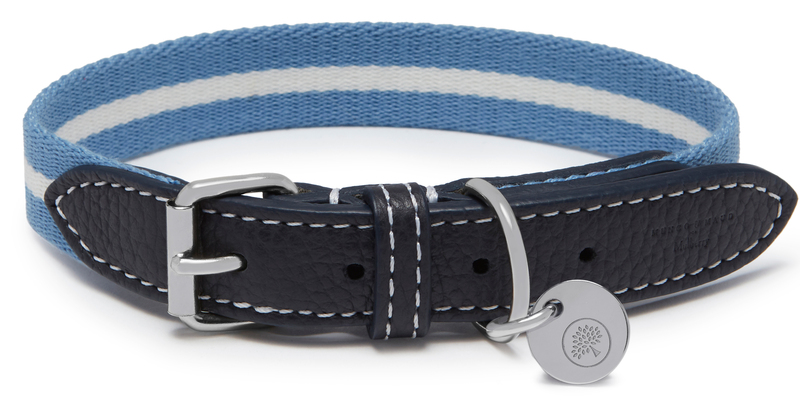 The perfect gift for all dogs this festive season, The Misfits collection focuses on three personalities: The Graduate, The Ruralist and The Urbanite. 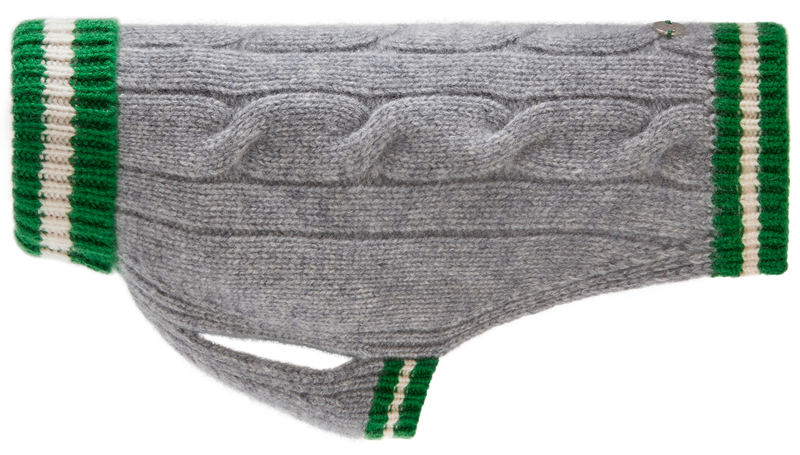 The Graduate features a collegiate-striped turtle neck cashmere pullover in rich shades of blue and green – for the dog who prefers an intellectual approach to fashion. For the outdoorsy dog who favours parks and pastures to pavement, The Ruralist features a checked merino wool pullover in muted earth tones. The signature piece of the Urbanite collection is a bright Scarlet techno-quilted coat with suede accents and zip detailing – for the dog who wants to stand out from the crowd. This entry was posted in Latest News, Shopping and tagged mulberry, Mungo & Maud. Bookmark the permalink.